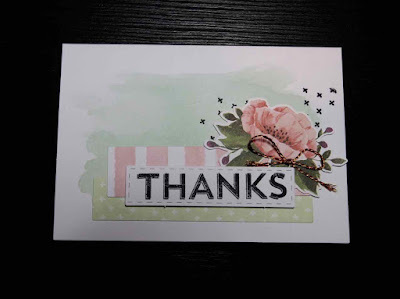 Karina's Kreations: Notes of Kindness Card Kit! 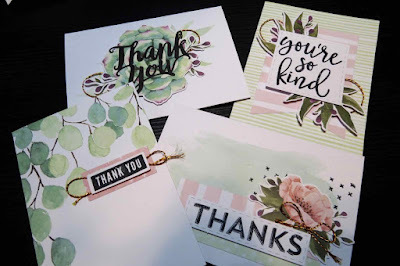 Notes of Kindness Card Kit! Stampin'Up sells some really fun card kits. I tend to take mine on holidays. I like to make them up so I have a bunch of cards on hand and ready to go. The kits are also perfect for rainy days and gives your kids a fun activity that doesn't involve a video gam screen. These cards are from the Notes of Kindness Card Kit.